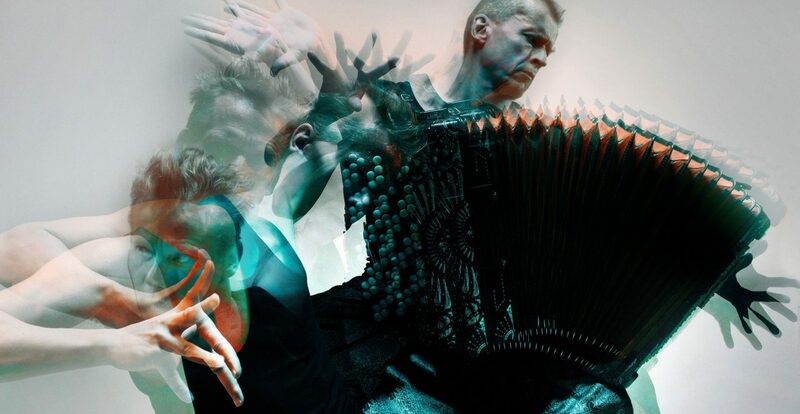 Kimmo Pohjonen is known as a revolutionist of accordion music. With his custom made electrified and MIDI-fied instrument, as well as different voices, lights, sounds and other effects, he creates captivating performance experiences. During his career, Pohjonen has toured the world performing at over 600 international festivals and venues such as BAM Next Wave, Sydney Festival, the WOMAD, Queen Elizabeth Hall and The Proms at Royal Albert Hall London, to name a few. The Finnish musician and composer received his Masters degree in music from the Sibelius Academy Folk Music Department. Pohjonen has worked with musicians such as drummer Pat Mastelotto and Warr guitarist Trey Gunn of King Crimson, jazz drummer Eric Echampard and Kronos Quartet. Pohjonen has also collaborated with choreographer and prima ballerina Minna Tervamäki and composed music for feature films. 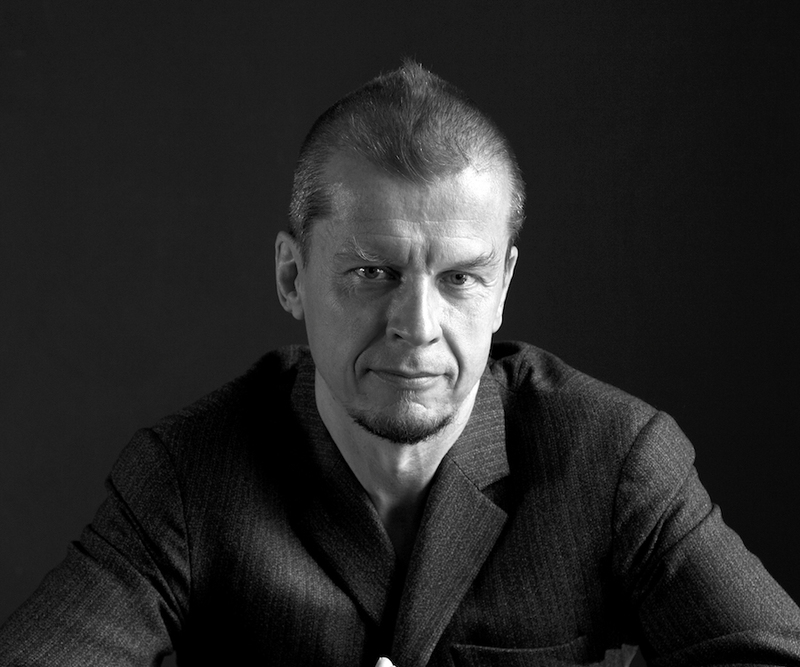 Pohjonen has received two consecutive five- year grants from the State of Finland for his artistic work. In 2012, Pohjonen was awarded a Pro Finlandia medal from the President of Finland for his efforts in the arts, and in 2016 he received the Finland State Award for multidisciplinary art.